NYT – where to watch the World Cup in New York City. 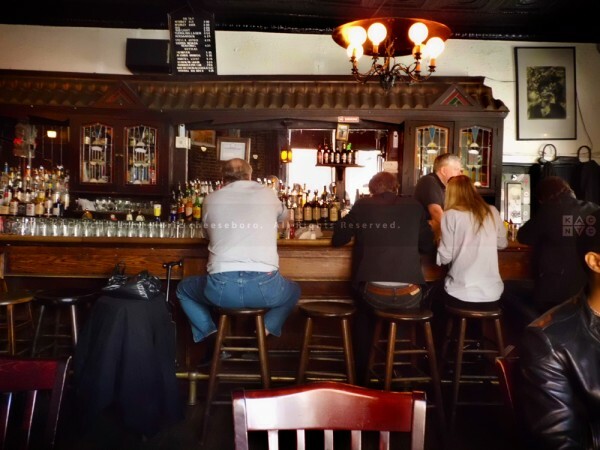 Soccer Republic – best bars to watch the World Cup in NYC. This entry was posted in Uncategorized and tagged ‘GRANT GREEN: EVOLUTION OF FUNK’, Broken Social Scene, GEOFFREY KEEZER. Bookmark the permalink.